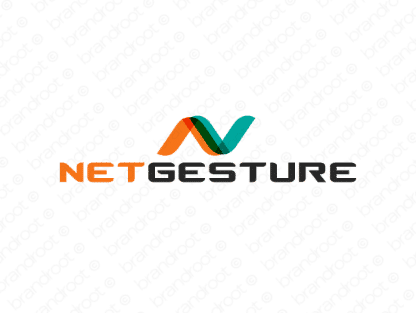 Brand netgesture is for sale on Brandroot.com! Evocatively combining "net" and "gesture", this name points to a smart online-focused brand with plenty of technical expertise. Netgesture is a clever fit for communications and web related services and apps or companies building innovative networking architecture. You will have full ownership and rights to Netgesture.com. One of our professional Brandroot representatives will contact you and walk you through the entire transfer process.